The people's House is a no-Trump zone this morning. Instead of giving the annual state-of-the-union address, Trump is sulking in the Oval Office because Nancy Pelosi publicly smacked him down over the government shutdown. Until he agrees to quit threatening a shutdown or national emergency, and agrees to funding all government agencies until September, Trump doesn't get to slither into the people's house for a speech. There was a briefly entertaining moment yesterday when Sarah Sanders appeared before the press after hiding in the halls of the White House for 41 days. It speaks so much better than I could in portraying the amusing encounter between two different universes. 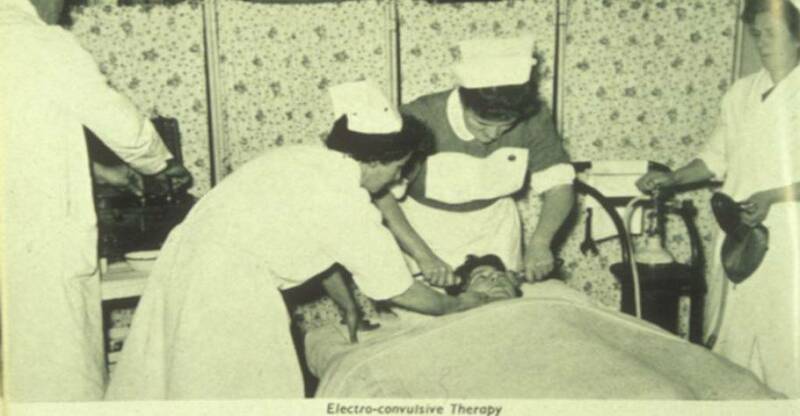 I don't know if it'll work, but perhaps some doctors could be convinced to use shock therapy on Trump in order to snap him back to reality. I realize it would have to be a covert operation but...it would be for the good of the country. The way I see it nothing short of a serious intervention of some kind is called for now. All eyes are turned to the House of Representatives as Trump's judgement day arrives... step by legislative step.